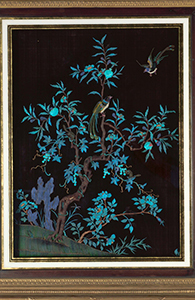 Valuable chance to appreciate great antique Chinese Textile collection! Time 3:30 p.m. - 5:00 p.m.
Chris’s family moved to Hong Kong in 1955 when his father worked for HKU until 1957. Chris read History at Oxford University and has worked in Hong Kong as a tax accountant since 1978. We are honoured to invite Mr. Chris Hall, to give us an exclusive guided tour to appreciate Chris Hall’s textile collection. 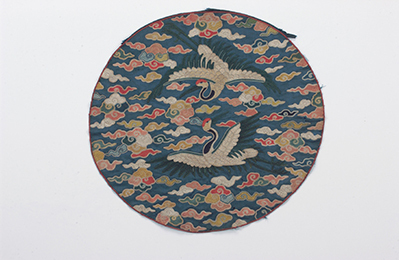 Chris Hall accumulates one of the best collections of antique Chinese textiles in the world. Being a tax accountant in Hong Kong since 1978, he has been well placed to buy beautiful robes and other silks as China opened up and pieces appeared in Hong Kong and on the international art market. 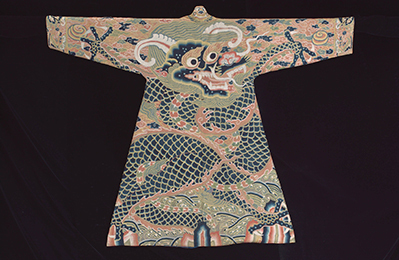 Many of these pieces had never seen before and parts of Chris’s collection are presently on loan to China’s National Silk Museum in Hangzhou and the Asian Civilizations Museum in Singapore. 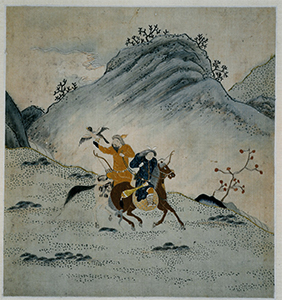 Chris’s collection contains all types of textiles including clothing, rank badges, tapestry and embroidered pictures, religious items, furniture covers, carpets, purses and other accessories and it covers all periods from 500 B.C. to the 21st century. Your reservation will be responded within 3 working days.